With over 20 years of experience in residential and commercial construction, we consistently deliver projects on time and on budget. We specialize in full-service residential remodeling, commercial renovations and apartment rehabs. Our creative eye and meticulous craftsmanship result in truly unique finished products, every time. On top of our sterling reputation as a contractor, we are also a full-service plumbing company, offering emergency service and prompt repairs. We are committed to giving our customers the best experience possible, and we would never give our final stamp of approval on work that we wouldn't have in our own homes. We offer our clients great communication, transparent pricing and a quoted timeframe. For these reasons, our clients continue to call us back for all of their residential and commercial construction needs. We are minority HUD approved and minority state approved for all types of work. 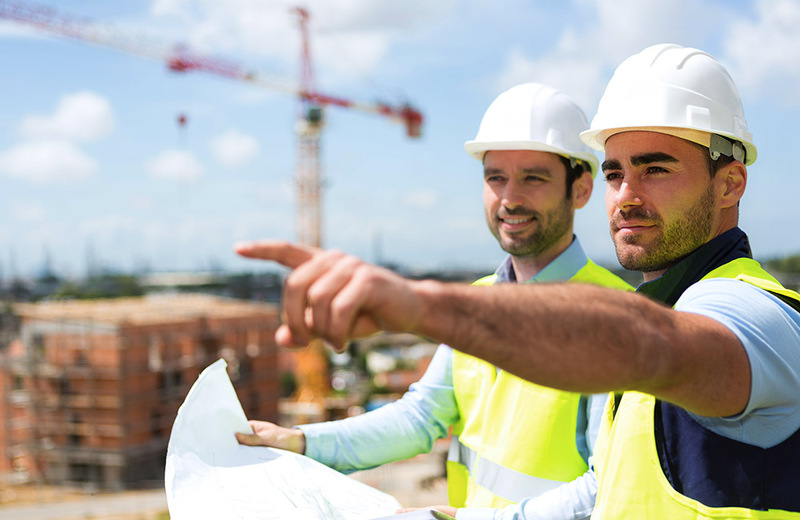 Instead of spending the money for another professional with these credentials to evaluate your project, we are readily available to provide you with the compliance expertise that you need. At T. Harvey Construction, we can do it all.